Authorities have located a rare monkey that was snatched from her enclosure at a zoo earlier this week in West Palm Beach, Florida. Add Animals as an interest to stay up to date on the latest Animals news, video, and analysis from ABC News. 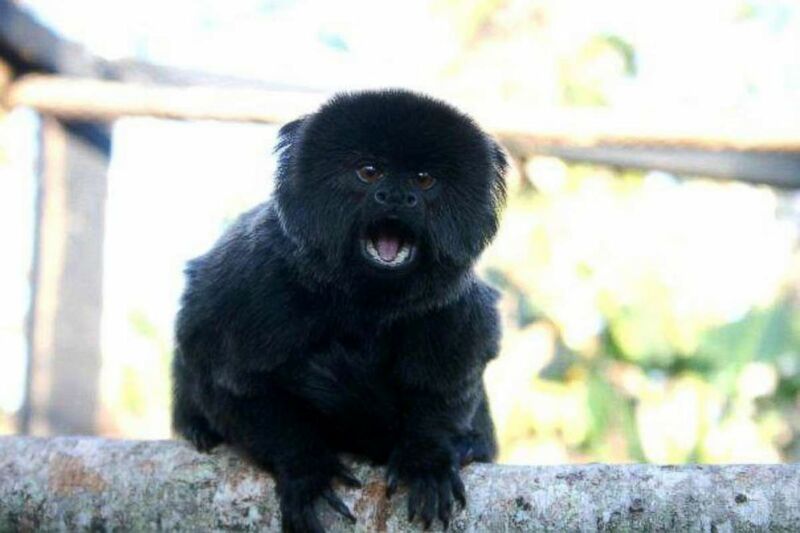 The West Palm Beach Police Department announced Wednesday morning that the 12-year-old female Goeldi's monkey, named Kali, has been safely returned to her caretakers at the Palm Beach Zoo. Kali, who weighs just one pound and is microchipped, went missing early Monday morning around 1 a.m. local time when the zoo was closed. 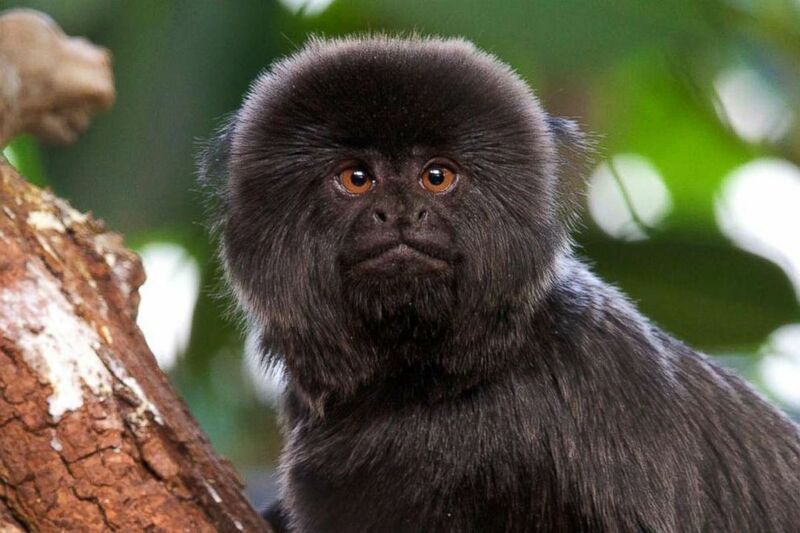 A Goeldi's monkey went missing from her enclosure at the Palm Beach Zoo in West Palm Beach, Fla., on Feb. 11, 2019. Kali is fed a special diet and given medication daily for "anti-inflammatory issues," according to zoo spokesperson Naki Carter. "It is of urgency that we have her returned to her zoo family," Carter told reporters Monday evening. "Every minute is of the essence." A preliminary investigation led zoo officials and police to believe that Kali was stolen by a member of the public who allegedly entered the zoo overnight and cut the fencing of the tiny primate's secure enclosure. "Since [Kali] is a female, as far as breeding is concerned, she's holding a pretty high value, upwards of $10,000," Carter said. "That is a very somber thought for us to have to be thinking about and contending with. But it is, when we think of motive, it's where our mindsets went immediately." Palm Beach County Crime Stoppers was offering a reward of up to $3,000, which the zoo said it would match for information leading to an arrest and Kali's safe return.